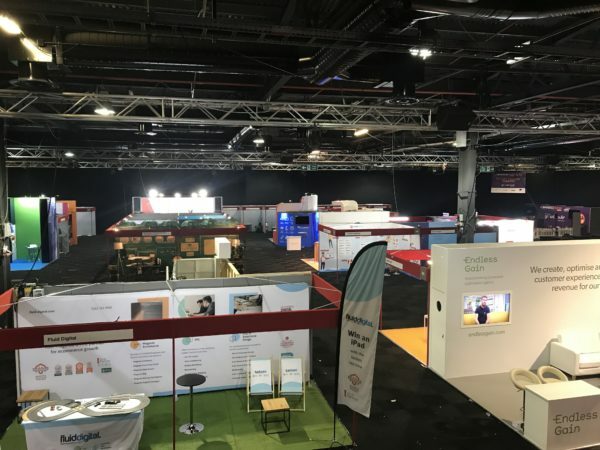 The eCommerce Show North has arrived! 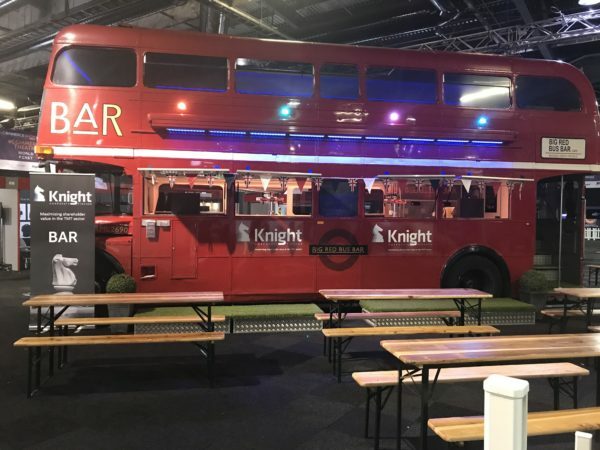 The eCommerce sector's biggest ever gathering outside the capital is taking place at Event City in Manchester on Wednesday and Thursday. Across the two days, there will be dozens of keynote speakers, seminars and other sessions to keep you at the cutting edge of this rapidly growing world.